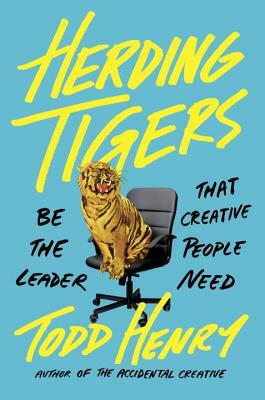 Todd Henry teaches leaders and organizations how to establish practices that lead to everyday brilliance. He is the author of three books (The Accidental Creative, Die Empty, and Louder Than Words) which have been translated into more than a dozen languages, and he speaks and consults across dozens of industries on creativity, leadership, and passion for work. Visit ToddHenry.com to learn more.